Our World changes. We live in the era of Digital Revolution. Technology empowered consumers are looking for better user experiences, they demand better understanding of their needs and analytics as never before are used in decision making process. BI Capital was founded by a group of investment bankers and software engineers from JP Morgan and Microsoft. We specialise in developing and trading own technology products built in- house and also investing in other technology and non-technology start up companies around the world. BI Capital aims to identify early stage start-ups as well as come up with own technological solutions that will dramatically change the user experience in variety of sectors. Babek has over 14 years of experience working as a credit derivatives, high yield and distressed debt trader at JP Morgan, Credit Agricole and Ixis. He is an experienced investor and has been actively involved in investing in high growth companies, high yielding debt and restructuring of distressed companies in the Consumer & Retail, Gaming, Real Estate and Travel sectors. Last 3 years Babek was focused on angel investments, investing in a number of tech start-ups in Europe and the USA. Babek has a BSc and MSc in Financial Engineering and MSc in Management from the University of Paris Dauphine. Babek also studied Economics and Finance in the University of Paris 1 Pantheon-Sorbonne and London School of Economics. 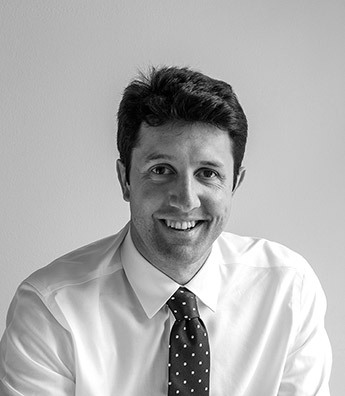 Elliott has over 15 years’ experience in legal, regulatory and commercial roles. He worked for a number of professional membership bodies, before joining the Law Society of England and Wales in 2007. After five years as head of the Society's Regulatory Affairs function, Elliott went on to lead the Society's commercial investments function, with responsibility for commercial acquisitions and investments. Prior to joining BI Capital, Elliott was CEO of Veyo, an online conveyancing portal owned by the Law Society of England and Wales. He has previously held directorships in Riliance Software Ltd and Six Clerks Insurance Services Ltd which operates Chancery PII. Elliott holds a BA(Hons) degree in Political Science from the University of Essex and having qualified as a Barrister, has been called to the Bar of England and Wales. 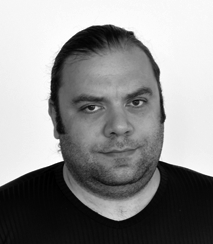 Rustam has over 15 years of experience as a Systems Architect and Engineer at DataStax, Microsoft (Skype), TeliaSonera and Muzicall (RealNetworks), where he specialised in cloud, distributed systems and big data solutions. As Chief Technical Officer his responsibilities include, directing the development of product. 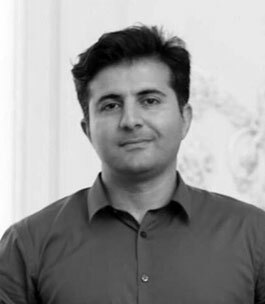 Rustam has a Master’s in Engineering and Management of Information Systems from the KTH Royal Institute of Technology and a BSc in Computer Science from the Azerbaijan State Oil Academy. 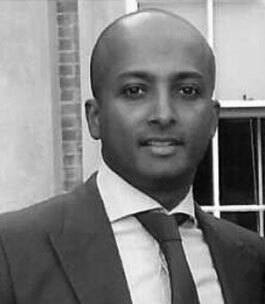 Niru has over 14 years of experience in Investment Banking. For the majority of this time he worked as an Executive Director at JP Morgan, before taking a position as a Director at BNP Paribas. He has recently founded an investments company, which focusses on multiple asset classes ranging from real estate and direct lending to venture capital and joins the team as an Advisor. Niru has a Master’s degree in Mechanical Engineering from Imperial College London. Teymur has over 12 years of experience in the corporate finance environment, specialising in the energy sector and providing consultancy services. He is currently Senior Manager at Ernst & Young LLP and Non-Executive Director of a number of technology, retail and consumer finance firms. 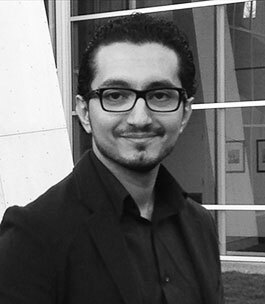 Teymur has an MPhil in International Political Economy from the University of Oxford. 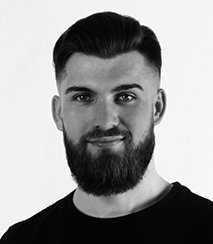 A highly experienced UI Web Designer, Anton has previously worked at the world-leading Art.Lebedev Design Studio as a UI Web Designer, Graphic Designer and Technical Artist. Prior to that, he has worked as a Web and Graphic Designer for Vintage Web Production as well as the Ukrainian web services company - Zeema. Anton holds a degree in Font and Layout Calligraphy from The School of Visual Communications and a Master’s in Design and Architecture Fundamentals (DAF) from Lviv Polytechnic National University. As well as teaching Art and illustration techniques at U Happy, he is an award-winning photographer whose photograph was included in the 2011 6th International Salon of Art Photography held in Lviv, Ukraine. 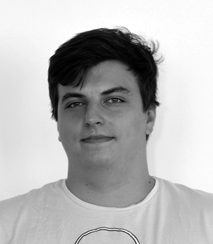 Alexey is as a highly experienced Java Developer and expert in back-end applications, with experience gained from previous roles at HamsterCoders and global software engineering and technology company, Ciklum - where he focussed on the development of micro services and automatic deployment implementation using a variety of specialised software. Alexey holds a degree in Management and Finance and an MSc in International Economy, both, from the Taras Shevchenko National University of Kyiv in Ukraine. 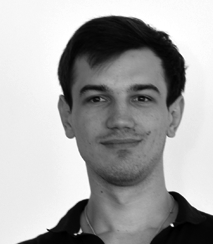 Previously at 2K-Group, where he worked as a Quality Assurance Engineer, Alexandr specialises in web automation and GUI testing. Prior to this, he held positions as a Quality Assurance Analyst at Rabota and global strategy and technology company, Cogniance. 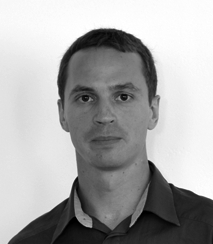 Alexandr holds a BSc degree in Engineering and a Master’s in Economics, both, from the National Technical University of Ukraine. Boris joined the team from Go IT, where he was a Professor of Front-End Development. Before this he spent 9 years working as a Computer Systems Engineer at Yuridicheskaya Practika Publishing and Senior Front-End and Back-End Engineer for Ukrainian company, MTE. Boris holds a BSc in the Problems of Physics and Power Engineering from the Moscow Institute of Physics and Technology and a BSc in Electronics and Control Systems from the National Aviation University in Kiev, Ukraine. Daria has a strong background in product and project management. She was previously COO at London based technology accelerator Project42 and, prior to this, Deputy Managing director at Russian Media Solutions. 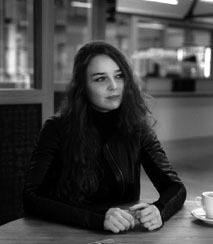 Daria holds a BSc in International Economic Relations from the Moscow State Institute of International Relations (MGIMO) and a MSc in Public Management and Governance from the London School of Economics. Dilyara has over 7 years of experience as a UX Designer, previously at the Akademia Design House and, prior to this, with Profi-Studio, Ukraine and with the world leading Art.Lebedev Studio. 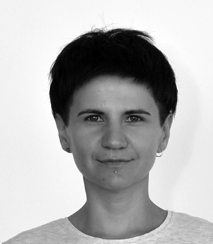 Dilyara holds a Master’s degree in Biochemistry from the Melitopol State Pedagogical University and was a Professor of UX Design at the Kiev School of Design. In addition, she has won Gold, Silver and Bronze prizes at the Russian ‘Reklamnaya Fishka’ design and advertisement festival. 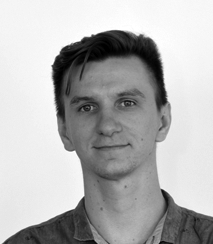 Dmitro has over 7 years of experience in the technical design and development of computer software with experience gained at global technology firm NetCracker - initially as a Junior Software Engineer and latterly as Team Leader of the Development Group. 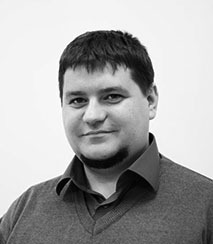 Dmitro holds a BSc in Computer Science and a MEng in Computer Systems Technology from the National Technical University of Ukraine. A highly experienced Data Scientist, Igor’s previously worked as a Business Analyst for AT Consulting, where he participated in a key project for Kyevstar, before moving on to become a Data Scientist at Ukranian company, Prom.ua. 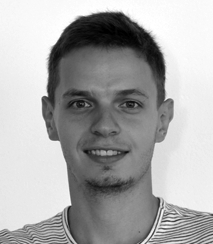 Igor has a BSc in System Engineering from the National Aviation University and holds accredited certifications in Data Mining and Infographics. Previously Head of the Data Science at Prom.ua, Igor has gained significant expertise in artificial intelligence, data mining, market research and predictive modelling. Prior to this, he worked at TNK-BP, forecasting and providing analysis on oil markets. 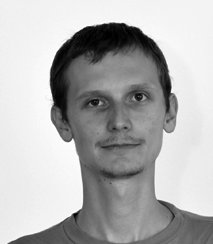 Igor holds a Ph.D. in Telecommunications from the National Technical University of Ukraine and an accredited qualification in Machine Learning. Previously a Senior Ph.D Lecturer at the National Technical University of Ukraine, Olena has also gained experience as a Java Developer at LotsOf and fashion firm, Moastylz, where her responsibilities included developing applications for customer data aggregation. 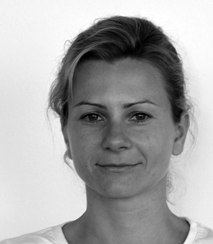 Olena holds a Ph.D in Physical and Biomedical Electronics from the National Technical University of Ukraine. An experienced back-end systems developer, Serhii has previously worked for global technology firm, NetCracker, where he led the back-end development team through the successful implementation and delivery of a self-service portal to Bright House Networks. Serhii holds a BSc degree in Computer Science from the National Technical University of Ukraine. A highly experienced Software Development Engineer, Sergey worked previously for Yandex, one of the largest Internet companies in Europe, where he worked as an expert Developer, responsible for optimising interfaces for mission-critical services. Sergey holds a BSc in Computer Science from the Melitopol State Industrial Economical College and is a regular contributor, on the topic of software engineering, to popular IT blogs online. 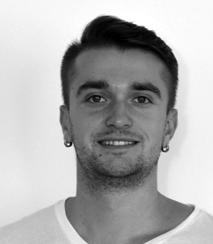 An experienced UI/UX designer, focussed on Graphical User Interface (GUI) for the web, generating interactive design and prototyping, Slavko previously worked for Eldorado where he also developed his skills in a UI/ UX role. 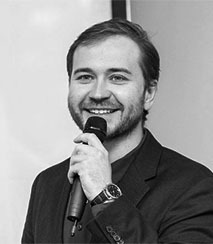 Slavko holds a BSc in Programming in Media Systems and Computer Design and a Master’s in Artificial Intelligence Systems, both, from Donetsk National University, Ukraine. 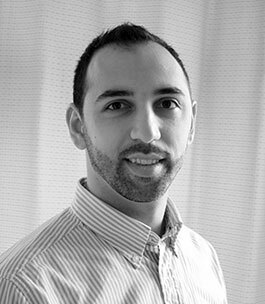 Vladimir has over 10 years of experience working in the technology sector with a focus on systems infrastructure, operations and development. He has previously worked for global technology firm, NetCracker, initially as a Software Engineer and latterly as Team Lead, Technical Manager and then Group Manager, overseeing a team of 25. Vladimir holds both a BSc and a Master’s degree in Information Management and Computer Science from the National Technical University of Ukraine. 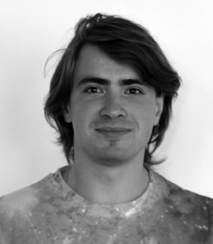 Previously of global technology firm NetCracker, where he spent 3 years working as a Software Developer, specialising in product customisation and API development, Yevhen has extensive experience in working with a range of technologies. He holds both a BSc and a Master’s degree in Computer Science, from the National Technical University of Ukraine.